Sailing from this August, Diverse Travel guests can dive into a brand new flagship liveaboard in the Maldives, Emperor Explorer. 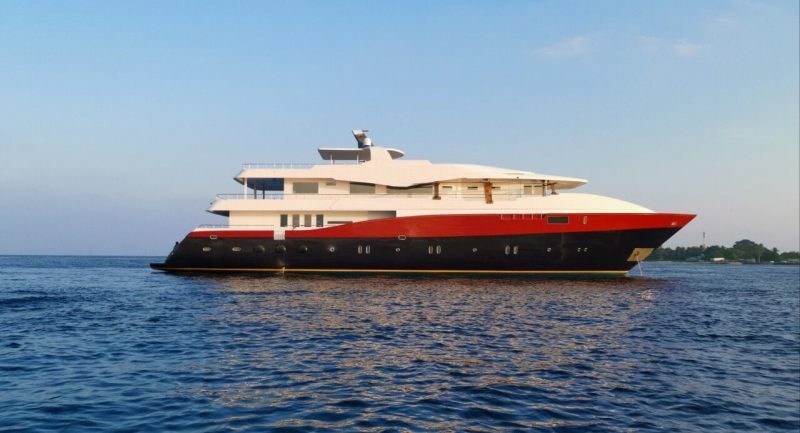 Part of the Emperor Maldives fleet, she will be offering contemporary and spacious accommodation. At 42 metres, she easily accommodates 26 guests in 13 well-appointed ensuite cabins all with air-con. 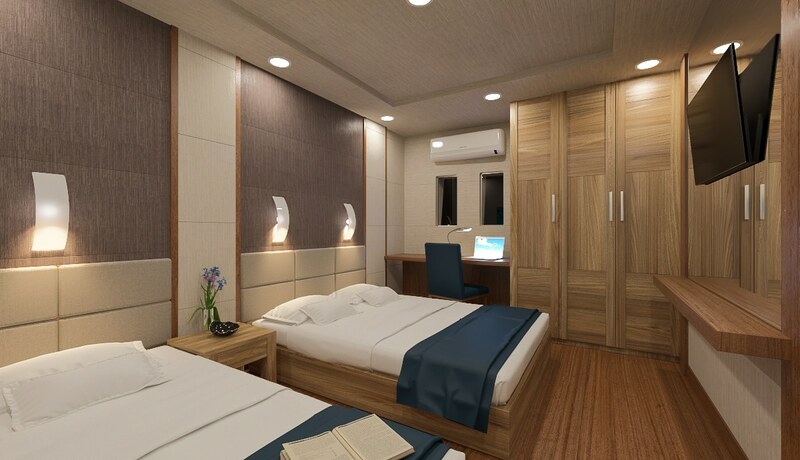 She also has a Spa, spacious diving and relaxation areas and high standards in liveaboard Maldives holidays. Emperor Explorer will operate 7-day itineraries chosen specifically to suit the best seasons in the Maldives with longer 10-day trips focussing on dive sites further afield. All diving is done from her large dhoni (tender), giving more living space on board and getting guests to the best dive spot every time. Up to four dives a day are on offer and, as with all Emperor liveaboards, Nitrox is free of charge and a complimentary glass of wine is served with dinner. 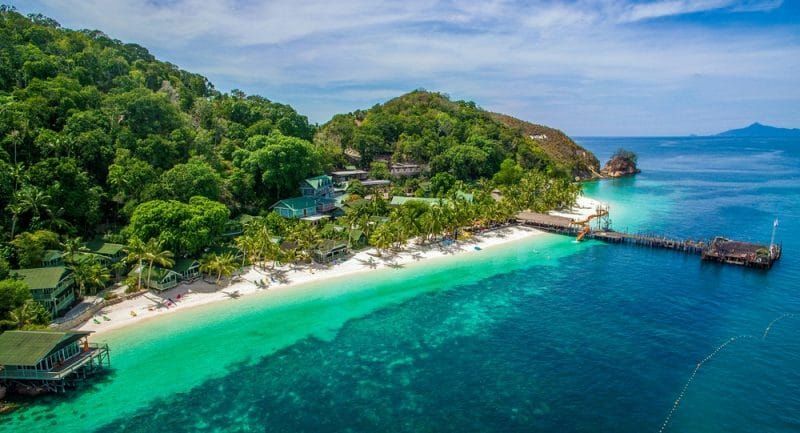 Prices start from £2,350 per person and include international flights with 30kgs baggage, 7 nights in a shared cabin, full board with unlimited water, tea and coffee, up to 17 dives with 12ltr tanks, weights, FREE Nitrox, guide and all transfers. Visit www.diversetravel.co.uk/maldives/liveaboards/emperor-explorer for more on Emperor Explorer and diving the Maldives. For more information visit www.diversetravel.co.uk or call 01473 852002 or email info@diversetravel.co.uk.